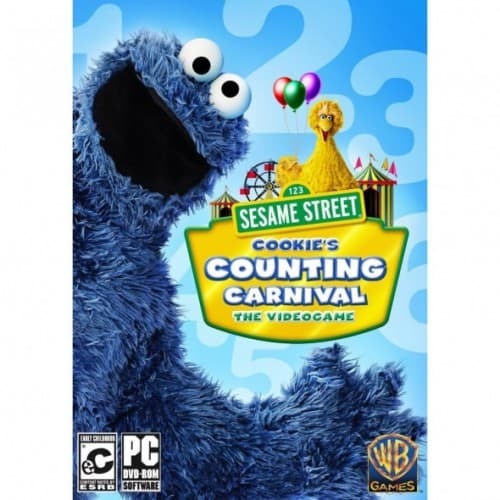 The Sesame Street: Cookie's Counting Carnival (for PC) is on sale right now for $4.99 at Amazon. That's 75% off the list price of $19.99! This game is rated for Early Childhood (EC).